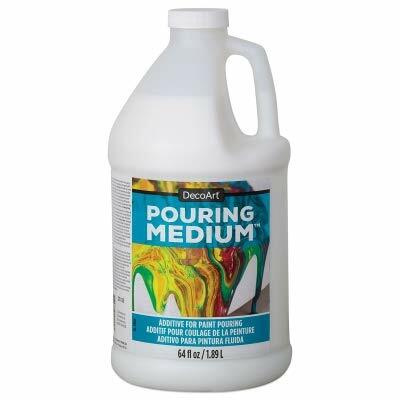 Various types of pouring medium can be used for acrylic pouring. A distinction has to be made between so-called professional and alternative pouring medium, which are not actually intended for acrylic pouring, but also work well and are usually much cheaper. In the following overview we show you which products there are on the market and what their advantages and disadvantages are. Normally you would use water to thin your acrylic paintings. This works very well, doesn’t cost that much and is very easy. But water dilutes your colors, so it looks washed out. Too much water will also dilute the binding in your acrylic paints, so it doesn’t stick that well on your painting ground / your canvas. Also the drying isn’t that easy if you use too much water, because this can cause cracks when drying. Once dry, the colors also don’t look as vibrant as if you would use a Pouring Medium for acrylic paint. Using a such a medium will give you some benefits: It binds to the paint, the result will be more colorful and you can prevent your pouring from cracking. If you use a Pouring Medium for acrylic paint, the surface will dry slower and prevent it from cracking by drying too fast. So you have more time to finish your pouring before it’s dry. 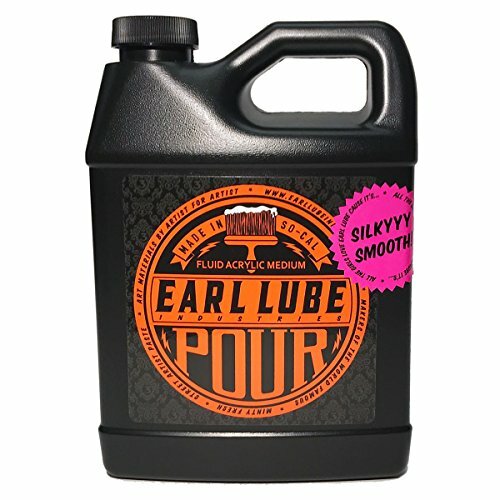 At the end of this blog article, you’ll finde a pouring medium recipe for the right consistency of your pourin mixture. Professional acrylic pouring mediums have been developed specifically for use together with acrylic paints. For obvious reasons, however, the manufacturers do not disclose the ingredients. So what exactly is contained in these products remains a secret. However, you can assume that the durability of your works over the decades is better than with an alternative pouring medium. Nevertheless you should seal your works with a varnish with UV protection. 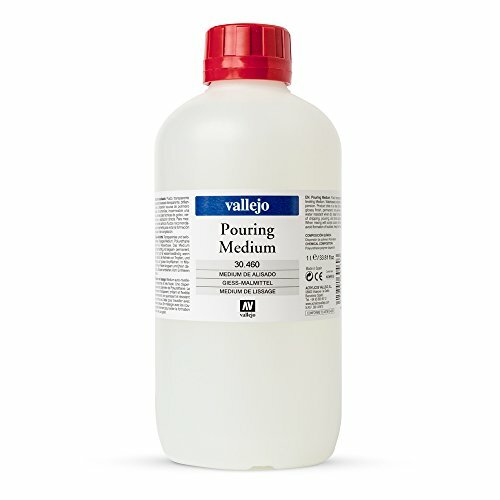 The category alternative Pouring Medium includes all means which have not been explicitly developed for Acrylic Pouring, but which also work very well. You can call them “All-purpose” products. 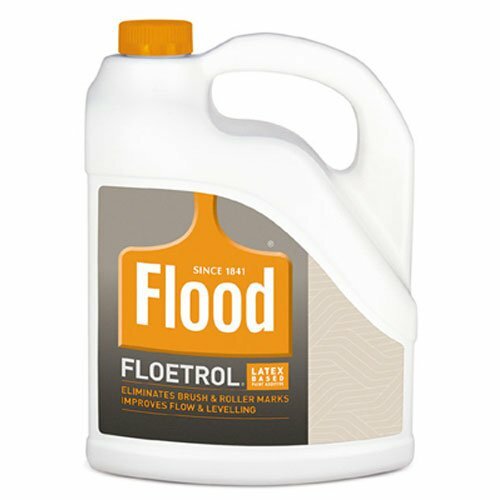 Alternative fluid medium are mostly a little cheaper than professional Pouring medium, but the result hardly differs from the more expensive means. There is currently no knowledge how these alternative acrylic pouring mediums behave over decades. 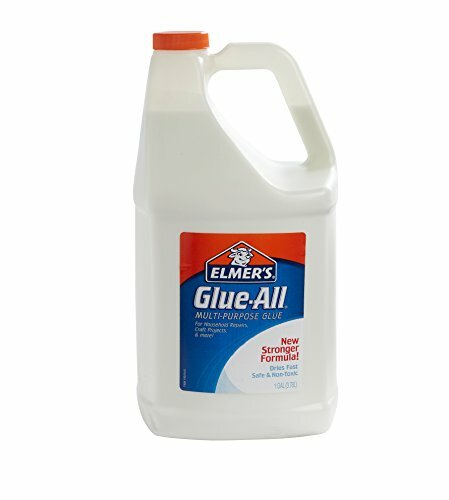 PVA glue, for example, contains a small amount of acid, which could cause the acrylic paints to fade after many years. Also here the sealing of your pictures is important to protect them from UV radiation and environmental influences. – Long-term experiences about the durability of the Acrylic Pouring pictures are still missing. 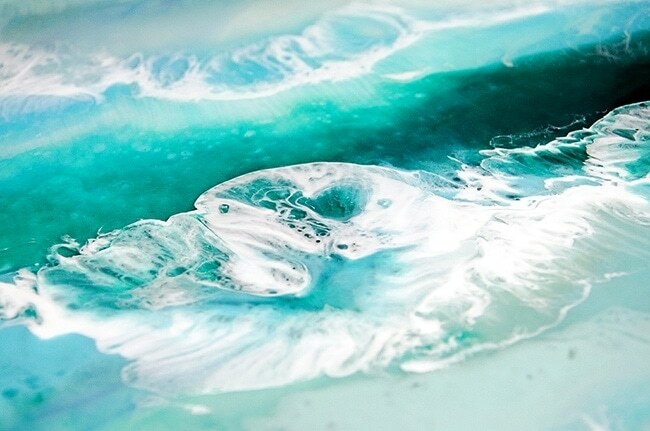 Besides the classic Acrylic Pouring you can also create Fluid Painting paintings with resin / epoxy resin in combination with color pigments or liquid colors. When resin is used, there is no need to finish your pictures, as resin does not require any further protection. Whats the ratio of pouring medium and acrylic paint? And do I have to add some water? These questions are not that hard to answer: We would suggest you to start with 1 part acrylic paint and 1 part medium. Mix them together and check if the consistency is equal to flowing honey. If so you’re ready to add some additive or start right away with acrylic pouring. If the consistency is too thick, add some more fluid medium or add some water and mix it again. Some Fluid Mediums are thinner, some thicker. Also the consistency of the acrylic paint you use varies. Just start with 1 part paint and 1 part medium and from there you have to find the right consistency. If the consistency is too thick, it won’t flow that good and the surface can probably crack. 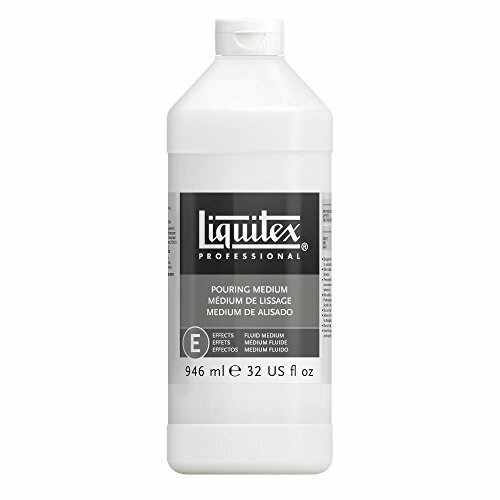 If your mixture is too thin, the surface isn’t stable enough and it will flow off your painting ground or canvas. Also your cells won’t last in your pourings. So consistency is your key to success. With this recipe you’ll find the desired consistency. You can also try to mix different fluid mediums. Some of them are thinner, with some others you’ll get a shiny surface, some will dry matte. If you mix them together, you’ll definately learn more about them and get sometimes surprising results. 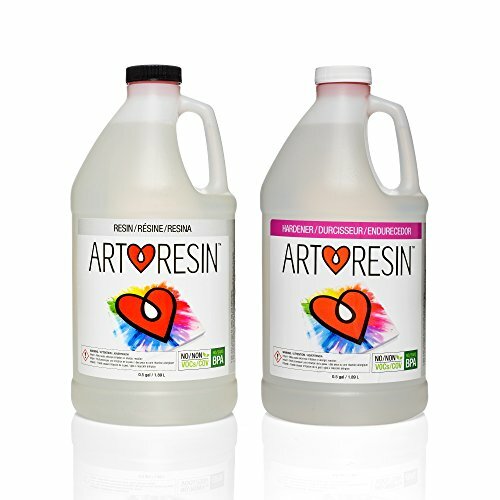 The right acrylic pouring medium is really important for successful acrylic pouring. But really beautiful cells are only created in combination with silicone or hair oil. You can find more about this topic in our article The secret to acrylic pouring cells in your fluid paintings. In another blog post we have summarized all other acrylic pouring supplies you need.